For children and adults, Halloween can be a ton of fun. Some of the festivities often include fireworks. 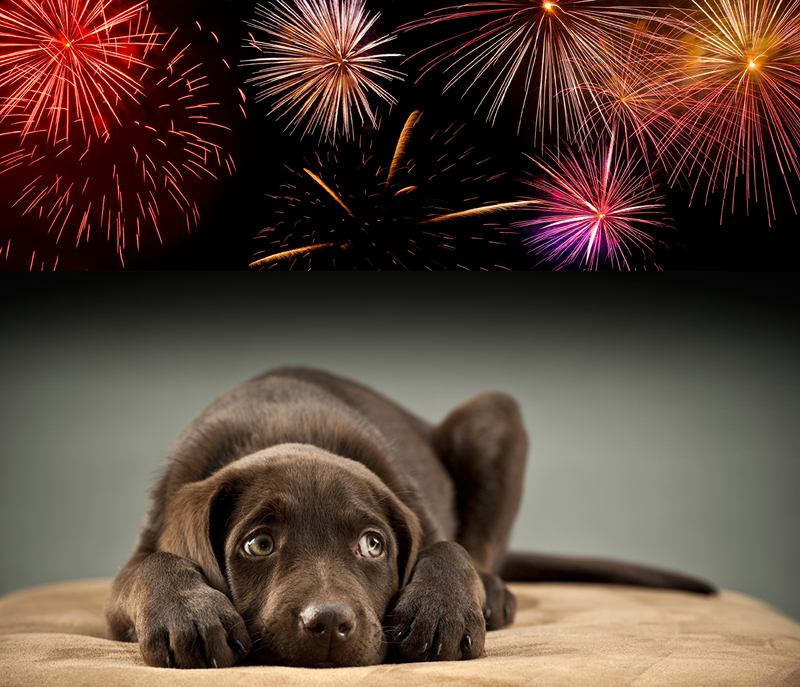 Please be reminded many of our fur babies are terrified at the noise made by the fireworks. I ask you keep this in mind while enjoying Halloween 2018. Have a great time and play safe!